We offer a complete servic﻿e to the quarrying, mining and recycling industry around the world predominately focusing on local, Oceania and South-East Asian markets. Whether it's a complete p﻿lant (fixed, portable or skid mounted), upgrading a plant/conveyor system or a single unit such as crushers (Jaw, Cone, Hammermill, etc), feeders, screens and sand washers. Our Auckland workshop is equipped to carry out manufacturing, repairs and custom projects, enabling us to work closely with you. 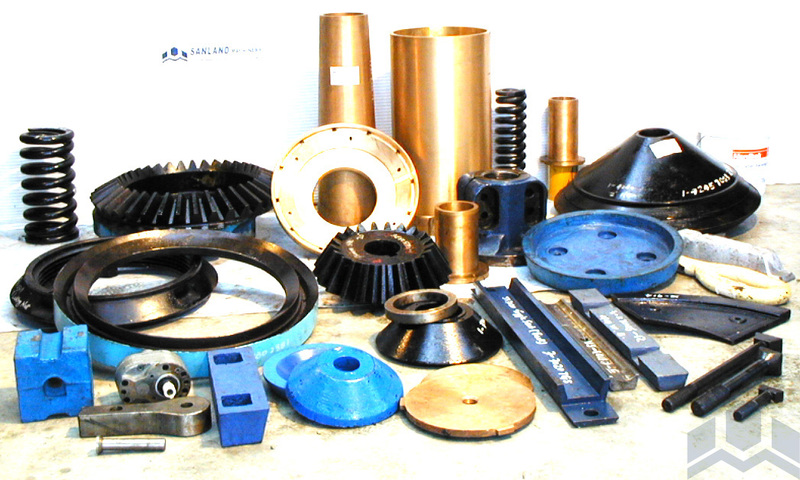 Sanland Equipment is also a crusher wear and spare parts specialist, supplying a comprehensive and high quality range of products to suit most makes and models of crusher (Jaw, Cone, Kumbee and Impactor) parts. 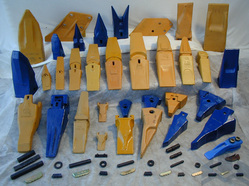 As well as supplying all internal crusher spare parts, we also supply wear resistant products such as bucket teeth, adapters and cutting edges. For the most economical solutions to all your quarrying, mining and recycling needs contact us now!